Malton Moms is a community advocacy group dedicated to providing opportunities for creativity, community building and connection for Malton families. Pin It Everyone deserves to live a life free from violence! However, in our not-so-perfect world this isn't a reality for everyone. Ladies let's take charge and learn how to defend ourselves! Check out our event dates, and come join us! 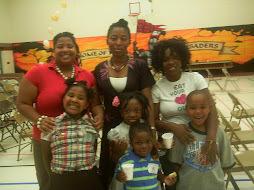 Malton Moms is supported by United Way! Malton Moms is supported by The Region of Peel!